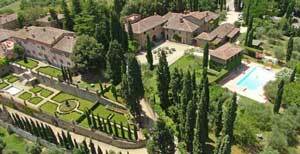 We stay in a beautiful Tuscan Villa, Villa Barberino, with private hotel rooms and apartments. 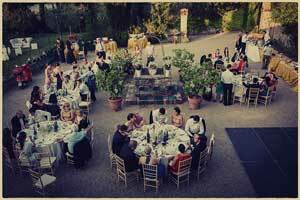 The Villa is full of tradition and history and surrounded by olive trees, rolling hills and the vineyards of Tuscany. The base Service Charge is $3900 per person (price is based on double occupancy). Single Person Supplement: $300. This is an All Inclusive Experience when you are with your hosts and the group. There is a non-refundable $500 per person deposit required at time of booking, with the balance due 120 days before the first day of your trip.